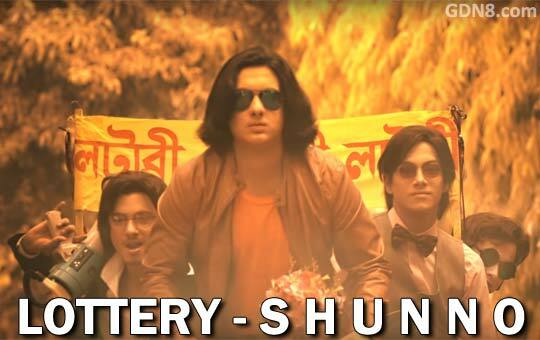 Lottery Song Lyrics by Shunno Bangla Band Song The song is sung by Emil Jodi Lege Jay Lottery Song Lyrics Written by Michael Gomes Video song directed by Tanvir Chowdhury. Listen to the Lottery album all songs from Airtel Yonder Music & Robi Yonder Music. Jodi lege jay, Lottery ..
Jodi lege jay Lottery ..
Jodi lege jaay Lottery ..